Scientists from BHP founding member the University of Birmingham have received a grant worth more than £275,000 from Prostate Cancer UK, to develop a new test to accurately show how aggressive someone’s prostate cancer is. The ultimate aim of the project is to help doctors identify the best treatment for each individual man, improving outcomes for each patient. The grants have been awarded as part of the charity’s £3 million Research Innovation Awards scheme, following a competitive process and detailed assessment from international experts. The scheme encourages researchers across the UK to challenge the status quo in the fight against prostate cancer. Current tests for prostate cancer can’t tell the difference between an aggressive prostate cancer which will spread quickly and therefore needs immediate treatment, and one which may never grow enough to cause any harm. The study, led by Professor Paula Mendes, will use nanoparticles to test for specific proteins which indicate that the cancer is aggressive. Professor Mendes, of the University’s School of Chemical Engineering, explained: “Prostate specific antigen, or PSA, is produced naturally by the prostate. A raised level in the blood can indicate a problem, but this doesn’t always mean cancer. This research uses coloured nanoparticles which bind to sugars attached to PSA proteins to see if they can help us tell whether there is actually cancer, and if so, how aggressive it’s likely to be. Prostate cancer is the most common cancer in men and the disease kills one man every 45 minutes in the UK, amounting to more than 11,500 men every year. Dr Matthew Hobbs, Director of Research at Prostate Cancer UK said: “Prostate cancer is on target to become the UK’s most common cancer by 2030, and every year over 9,000 men are diagnosed with prostate cancer too late and told that it can’t be cured. “That’s why Prostate Cancer UK is committed to funding innovative research like this to help find a reliable test which could be used as part of a national screening programme to help diagnose men before it’s too late. We’re using our expertise to identify and fund the most innovative research that will help us tame this disease. Professor Mendes continued: “Without a more accurate test to show how aggressive the cancer will be, it can be hard for doctors to know what will be the best treatment for a particular man. 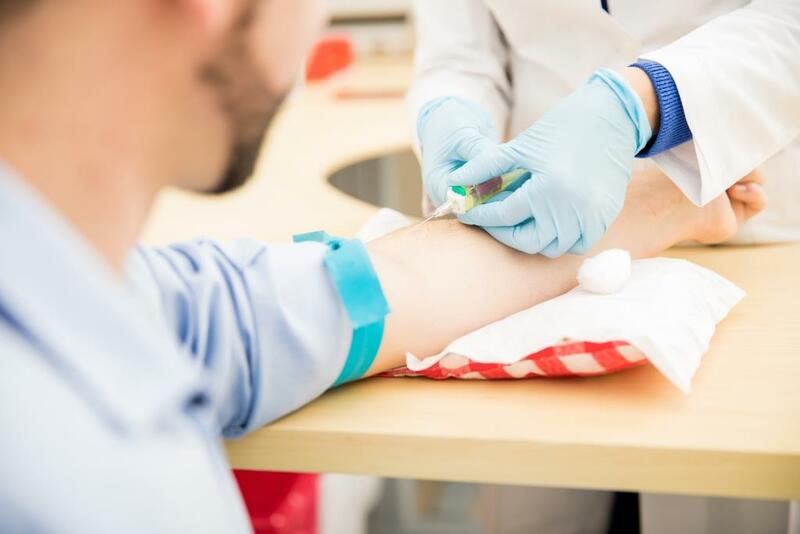 If successful, our long-term aim is for this technology to replace the PSA test, giving doctors more information to help them decide the best treatments to offer.